Managed print services save you time and money by maintaining every printer in your office. Get free on-site service for your printers from Advantage Print Solutions. Advantage Print Solutions will send a dedicated print solutions specialist to examine all of your print and imaging devices, how you use them and any issues you are currently having. Once we’ve got the full picture, we develop a plan with recommendations to eliminate inefficiencies, create better workflows and most importantly, save you money. 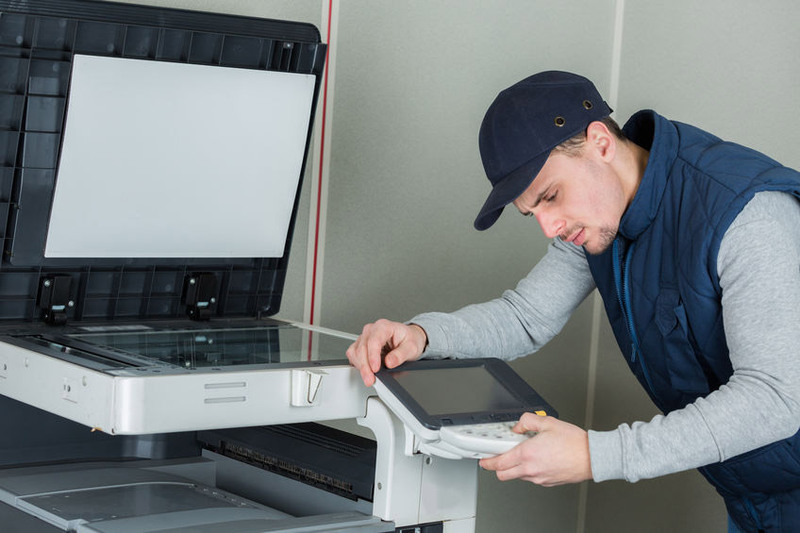 Our print management services are designed to be proactive, meaning your office is always running efficiently and in full supply of toner all while providing preventative maintenance to your printers and imaging devices. What is Included with Managed Print Service? Why IS Advantage Print Solutions Right for My Business? We provide fully integrated solutions that improve productivity and reduce costs. Our team is dedicated to identifying and resolving print and imaging issues that are impacting your business. We design and implement customized print management solution, and support your business infrastructure with ongoing monitoring and fulfillment. Streamlining technical infrastructure, improving business agility, and delivering a quantifiable ROI from your print management investment are what you gain by working with Advantage Print Solutions. We sweat the details so that you can focus on what matters most: running your business! Get Advantage Print Solutions for your business today! Fill out our quick info form and let's schedule a phone call or meet-up to discuss your needs.